Do I have to take an umbrella with me even though the sun is shining outside? Can the barbecue take place tonight despite the dark clouds? Can I do my jogging session dry today despite thunderstorms? 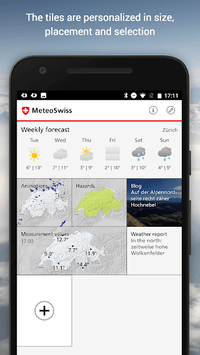 The MeteoSwiss App makes it easier to interpret the short-term forecast. 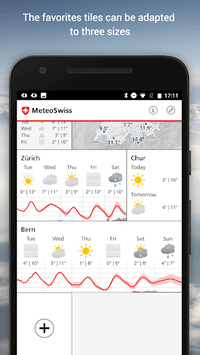 With "Weather on-site", users of the MeteoSwiss App now have a simple overview of the next expected short-term weather change. 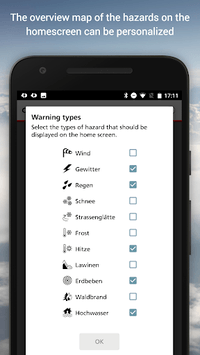 Webcam images and an animation of high winds have also been integrated.